Plumbing | Ameriserve Inc. | 908-859-0207 | Warren and Hunterdon Cty. Have a home emergency that needs proper care and immediate attention? 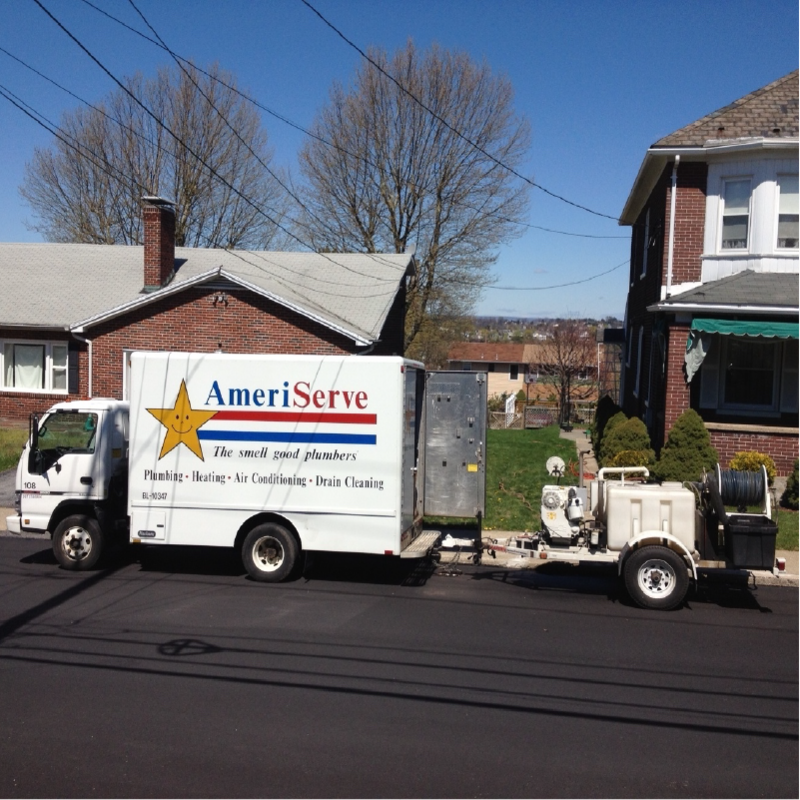 Call AmeriServe, your Local emergency plumbing, heating and cooling specialists, today at (800) 367-5309. We are committed to providing the best Plumbing service possible when caring for your home so you can get back to your routine with the least disruption possible. 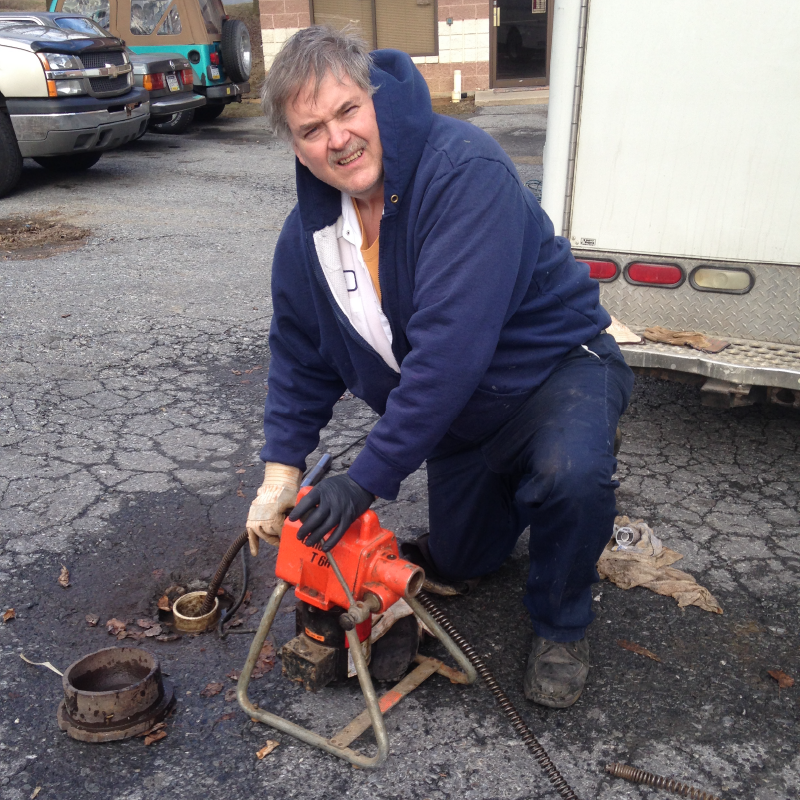 If you need Plumbing & HVAC Services call Ameriserve today at (800) 367-5309. Homeowners must contact professionals when plumbing and HVAC issues occur. 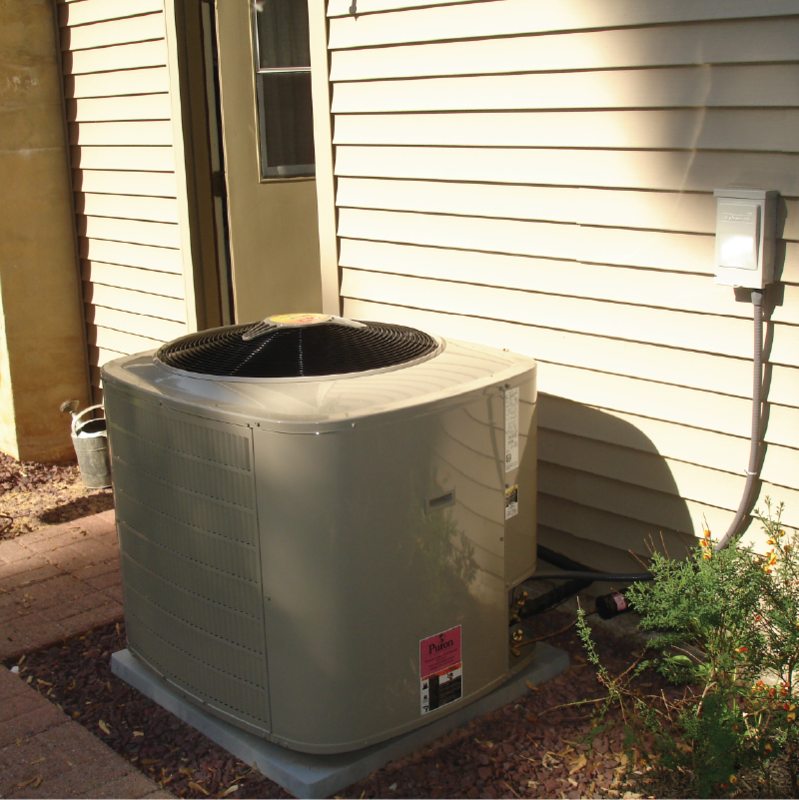 However, most individuals don’t understand when a unit needs replacement or repair. Some plumbing issues are also considered emergencies. Understanding what issues are considered emergencies can be useful. Professionals also handle clogs. Although clogs are simple tasks for professionals, most clogs can be prevented. Our Service company has employees who can handle AC problems, water heater problems, plumbing emergencies, and drain problems. 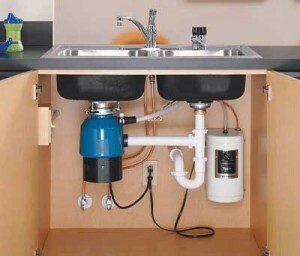 AmeriServe has been doing residential plumbing since 1995. We are a certified professional plumbing contractor that provides 24/7 service with a professional and very well trained staff of plumbers. We believe that our record of service to our customers is the best, and we want you to be one of our valued customers. We have a highly trained staff of plumbers who can handle any plumbing problem, and if the problem persists after our work, we will do it again at no extra charge. 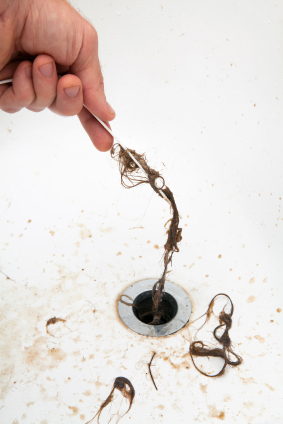 If you live in the area and have a draining issue, then we want to be the answer to your problem. Keep warm and comfortable with expert heating services from AmeriServe. Call the experts at (800) 367-5309 today for a service repair or estimate. We are waiting for your call. Each winter you rely on your heater to keep your family warm. Make sure it’s working efficiently so that you are not left in the cold with an unexpected repair. 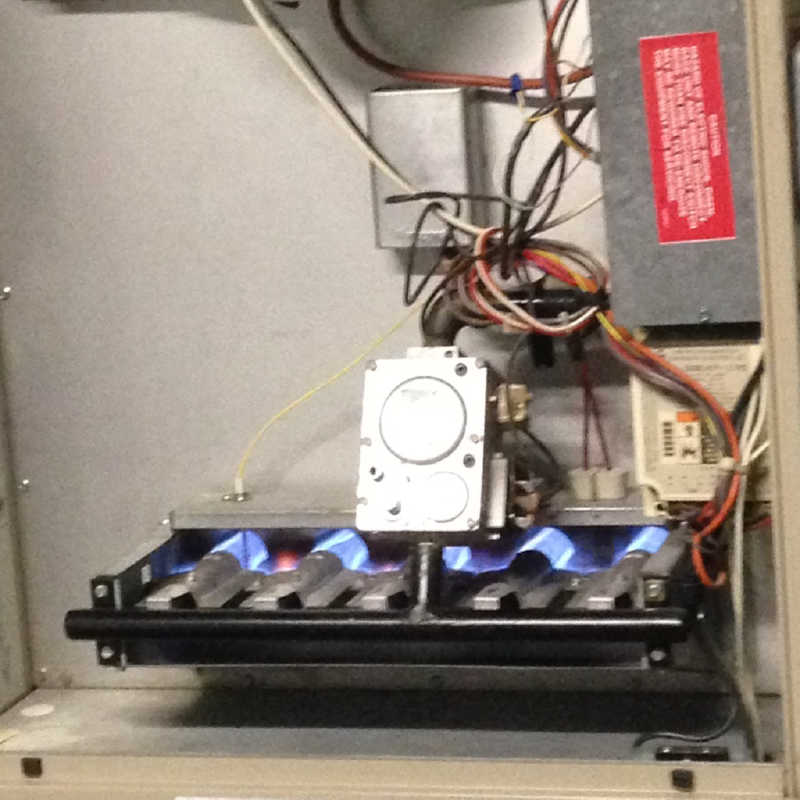 AmeriServe offers comprehensive heating repair, installation and maintenance for your heater or boiler. 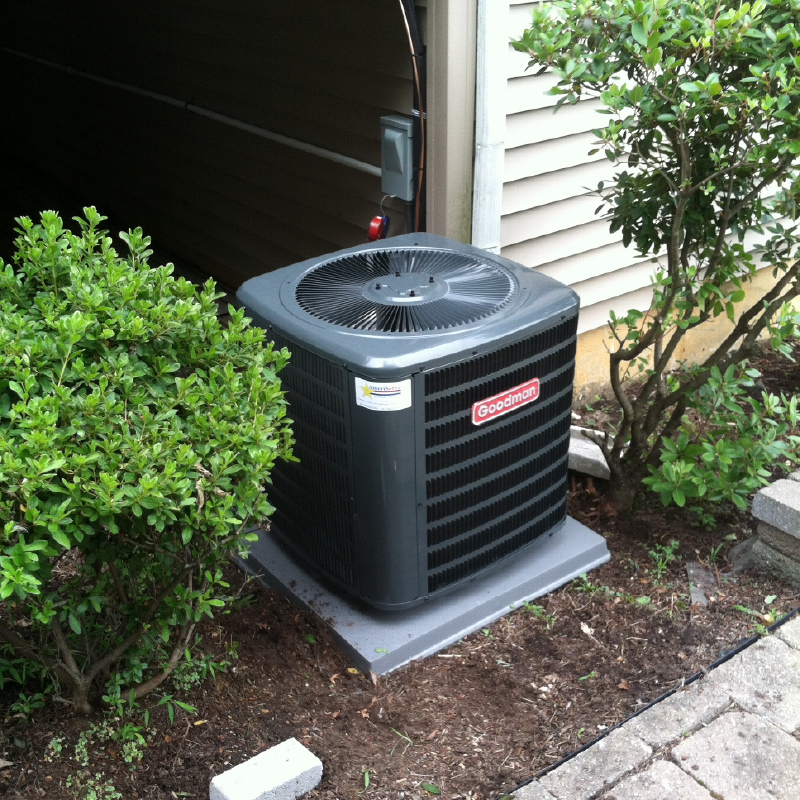 Every year, we get thousands of calls from customers who find that their AC unit is no longer cooling as it was before. While they break out the fans to avoid calling a technician, they are allowing their systems to get worse. If this is the case, you need repairs and service. Thank you for choosing AmeriServe “The Reliable Plumber”. This is a list of the many services we provide.